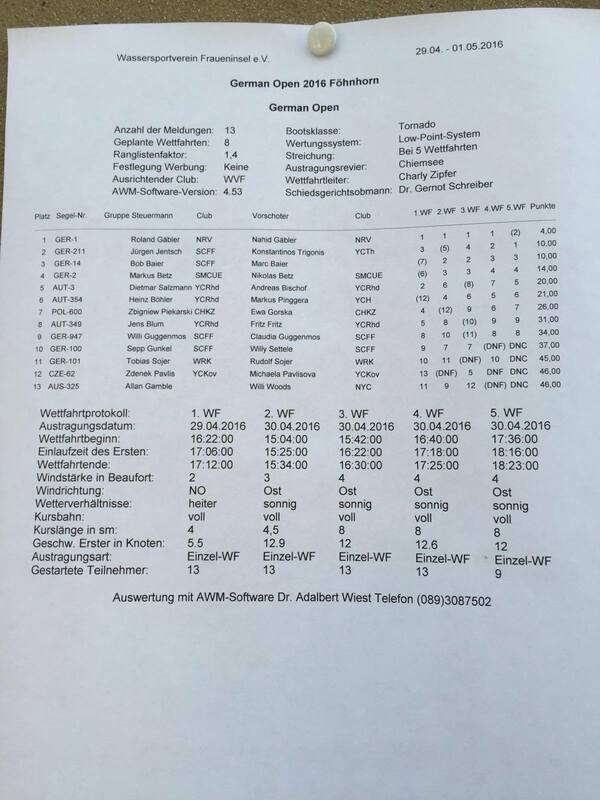 Roland and Nahid Gaebler are the 2016 German Open champions after a great performance!! No more races were completed today due to lack of wind, but the previous racing days in medium to light wind were really satisfying!! 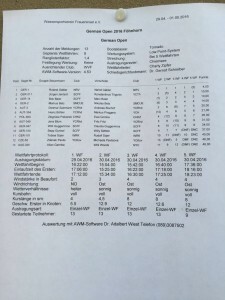 Mr Presidents, Jürgen Jentsch and Kostas Trigonis gained the 2nd place while Bob and Marc Baier the 3rd! 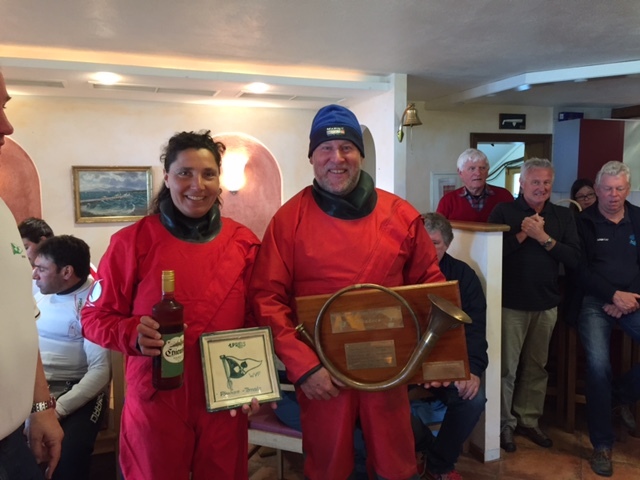 Congratulations to all the participants and the Yacht club Wassersportverein of Fraueninsel for hosting the excellent event!